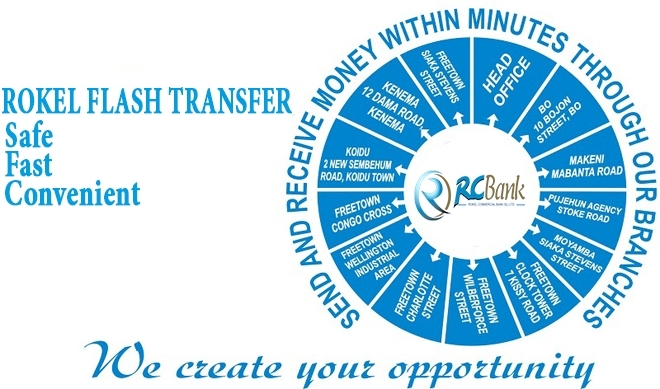 We offer safe money transfer both within Sierra Leone and Internationally. Transfers Within Sierra Leone: You can transfer money from Lumley to Wellington, Freetown to Kabala or anywhere within Sierra Leone. The service is cheap and fast. International Transfers: With international transfers, we provide 2 options - MoneyGram and bank wires.